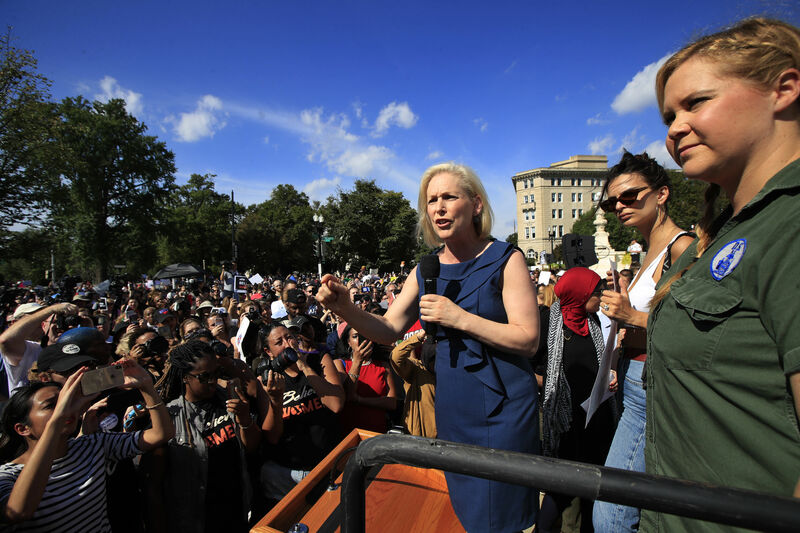 Actress Amy Schumer was among hundreds of people who were detained in Washington D.C. while protesting Supreme Court nominee Judge Brett Kavanaugh. 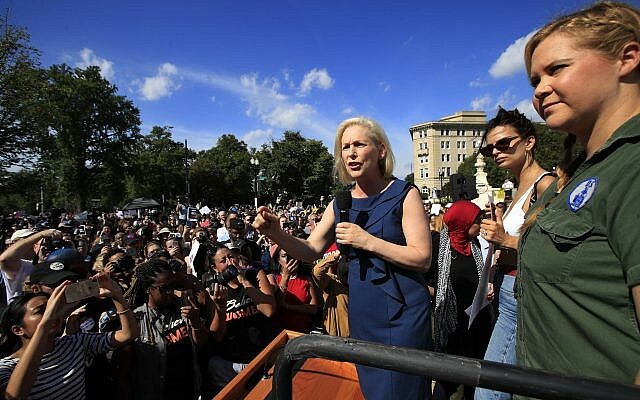 In various videos posted to Twitter the actress was seen saying, “Yes,” to an officer who asked her if she “wanted to be arrested” while at the Hart Senate Office Building on Thursday, the New York Post reported. The protest was organised in part by the Women’s March group. Schumer, who is Jewish, was holding a “We believe Anita Hill” sign. Several women have accused Kavanaugh of sexual assault ahead of confirmation procedure. Kavanaugh has denied the allegations that date back to the 1980s and were at the time not reported to authorities. Anita Hill testified in 1991 against Clarence Thomas, another Supreme Court nominee. Several hundred people were detained or arrested during the protest, which took the form of a sit-in on the floor of a Senate building, The Guardian reported.